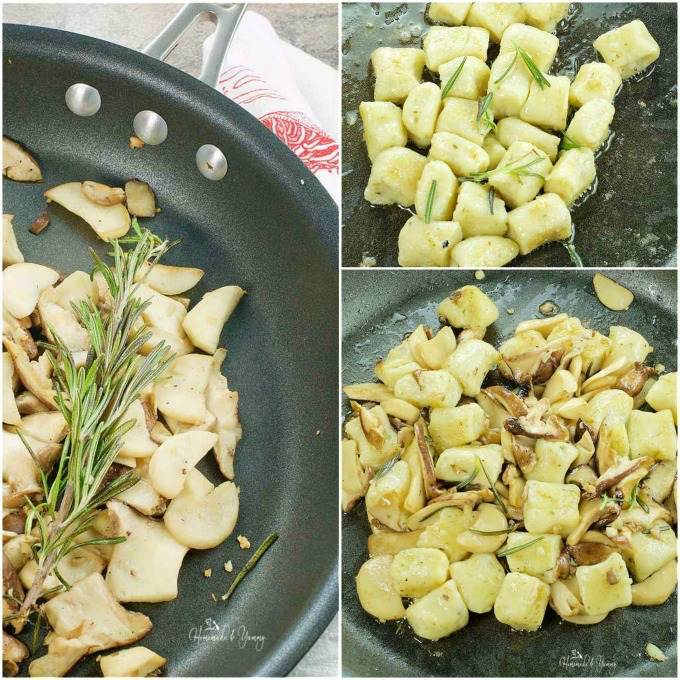 Herbed Gnocchi with Mushrooms | Homemade & Yummy Homemade & Yummy | Fun delicious recipes and more. Herbed Gnocchi with Mushrooms is easier to make than you think. Nothing beats making fresh pasta at home. Simple ingredients produce fantastic results. Why does homemade pasta seem so overwhelming? Seriously how hard can it be? Watch any cooking show and you see chefs just whip it up all the time. Heck even on the amateur cooking shows they don’t seem to have a problem making pasta…well except for Hell’s Kitchen. Those cooks have some issues, thank goodness I’m not trying to make risotto. Is it time that is the problem? Maybe it’s the whole “I don’t know how” that scares people about pasta. I know it’s the fear of failure. That for sure is it. No one wants to fail, especially when food is involved. This is going to be my dinner, and I don’t want to screw it up. What would hubby think if I gave him a plate of soggy pasta for dinner? Failure, well let’s just talk about that for a minute. We have all had a few failures in the kitchen. I certainly know the pros have had their share too. It’s not the end of the world…just hope it doesn’t happen when you have a house full of guests…like one of my experiences. Still to this day, we laugh about it. Wasn’t funny at the time (at least not for me), but it did bring a bit of drama to the party. Without dragging out the whole evening, let’s make a long story short. I was hosting a murder mystery dinner, do you remember them? If not that means I am old and you are young. They were so much fun. It usually involved 8 guests, who were assigned “parts in a play” so to speak. There was a theme, and the guests came in costume to match the role they were playing. The course of the evening revolved around appetizer, dinner, and dessert. The scenes were played out during each course. Everyone had “prompt cards” so they knew what/when and who to ask. It was a fun, interactive and interesting concept. Throw in some wine, and you had yourself a party. Anyway, since we were in costume, I decided that before I served dessert, I wanted to change. I had made this beautiful no bake strawberry cheesecake. Since I was feeding a crowd, I doubled the dessert to ensure I had lots. According to the recipe, as long as I had a big enough springform pan this would not be an issue. Wow, whoever decided that this was true…was WRONG! Before heading downstairs to change, I took the cake out of the fridge, removed the pan, and placed it on the dining room table. I wanted it to reach room temperature before serving. Seriously I was gone like 5 minutes and all I heard was “your dessert is falling all over the table”. What..how is that possible. OMG, this better not be true, what the hell am I going to do? I have guests to feed, how am I going to feed them this. They must be pulling my leg, this isn’t happening. I quickly ran up the stairs, and sure enough, my cake looked like you deflated The Michelin Man. This 3 layer masterpiece very quickly was turning into a pond on my table. What am I gonna do? All I could say was OH MY GOD!!!! By this time of the evening the guests had more than enough wine, and they thought this was hilarious. They laughed, and I tried not to cry as I used a spatula to try and scoop puddles of cake onto serving plates. I certainly didn’t win points for presentation, but it tasted great!! Thank god they drank the wine, they could care less about how it looked. I am making this pasta for dinner one way or another. It can’t be that difficult. My grandmother who had 7 kids, a farm and missing 2 fingers on her left hand, made homemade pasta all the time. Surely I can get this, or at least close enough for my first attempt. As long as I have actual pieces of pasta and not one big “lump” I will be thrilled. After all, I totally love potatoes, so seriously it would have to be an epic fail for me not to like this. Have you ever watched MasterChef Australia? 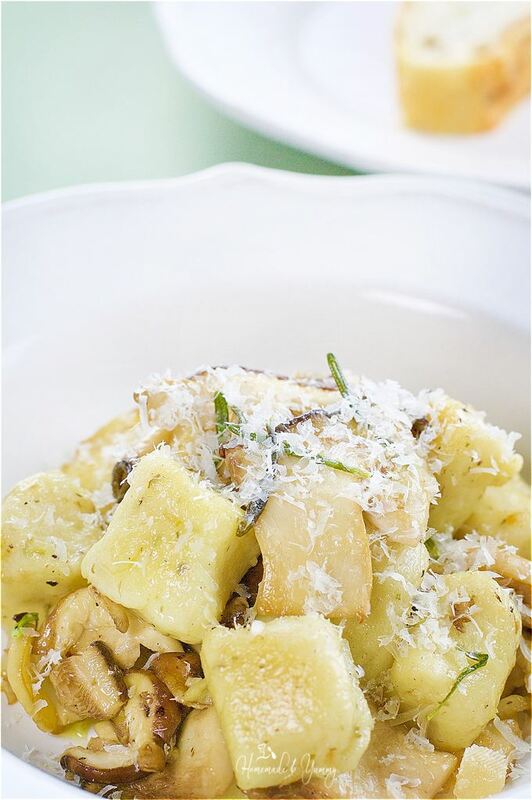 It rocks and this Herbed Gnocchi with Mushrooms was inspired from Gary Mehigan’s Potato Gnocchi with Exotic Mushrooms. I love when simple ingredients create wonderful and tasty results. 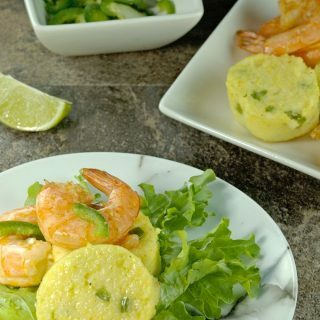 Perfect for a weeknight dinner, or great for a nice and relaxing weekend with a glass of wine (or two). After baking the potatoes, letting them cool slightly, you mix in the flour and within a few minutes, you have this wonderful soft dough. You really have to try it to believe it. Roll the dough into a rope, cut it in pieces and viola you have gnocchi. You can get fancy and use a gnocchi board, or fork to create lines on the gnocchi, but I cut it into pieces with a pastry scrapper. I just wanted to make pasta, and could really care less about marks. As long as it was good to eat I was happy. The mushroom part is easy. All you do is sauté some fresh mushrooms with some garlic. Doesn’t get easier than that. Use whatever kind of mushrooms you desire. 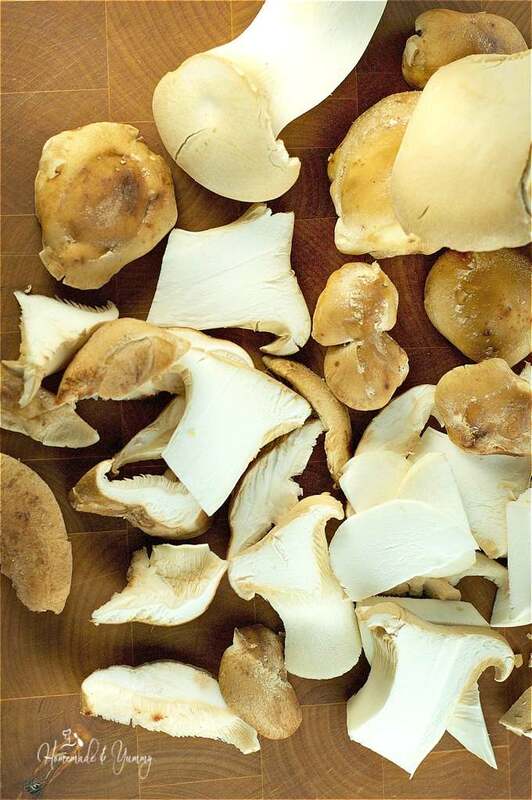 You can even incorporate some exotic dried mushrooms, but be sure to reconstitute them first. If you are serving wine with dinner, use some wine it works great. Set this aside until ready to use. These cute little gnocchi cook so quickly. Bring some water to a boil, reduce heat, gently add gnocchi, and cook till they float (about 2 minutes). Remove from water with a slotted spoon to an oiled bowl. Heat a frying pan with oil, add the cooked gnocchi and brown on all sides. 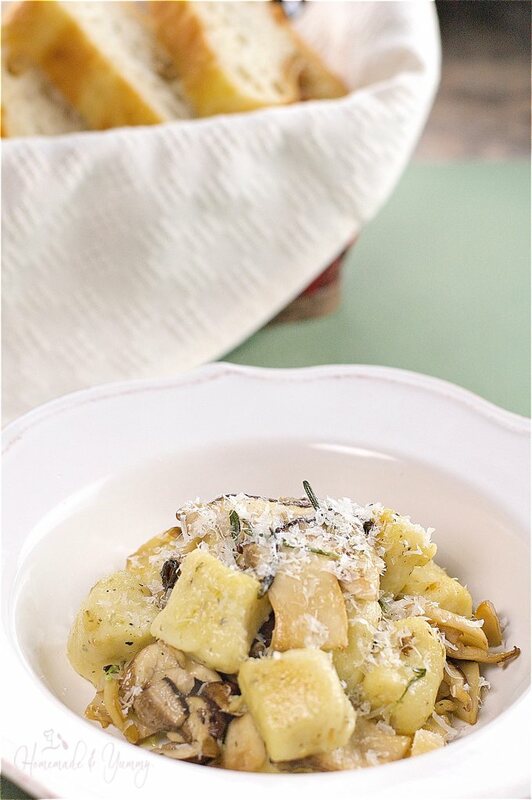 Add some fresh rosemary and butter, then add the mushrooms…and you have yourself an incredible meal. Next time you think making homemade pasta is hard, think again. This Herbed Gnocchi with Mushrooms comes together in no time. Don’t let making pasta scare you. Give this a try and see for yourself how easy it really is. There will always be disasters in the kitchen, but with this recipe success is achievable. Herbed Gnocchi with Mushrooms is easier to make than you think. Nothing beats making fresh pasta at home. 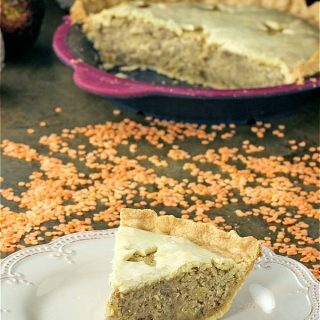 Wash potatoes, prick several times all over with a fork, place on baking sheet and bake for 1-1/2 hours. When cooked, remove from oven and cut in half lengthwise and let cool slightly. When potatoes are still warm, using a box grater, grate them into a bowl (but not the skin). 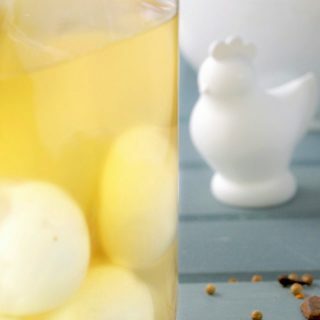 Add the egg, salt and Italian herbs. Sprinkle 1/2 the flour onto your counter (save a bit of flour for rolling later). Place the potato mixture onto the flour. Flatten slightly with your hand, add flour on top (small amounts at a time) and incorporate into mixture. Keep adding flour to the potatoes to form a dough (pressing down and folding several times). Once dough is formed, shape it into a ball. Roll each section into a 3/4 inch rope (use some of the leftover flour to prevent sticking). Using a pastry scraper (or knife) cut each rope into 1 inch pieces, and set on a floured baking sheet until ready to cook. In a frying pan heat 1 tbsp. olive oil over medium heat. Add garlic, 2 stalks of rosemary, and cook for 5 minutes. Season with salt and pepper and set aside till ready to use. Add gnocchi pieces gently to the boiling water and cook for approximately 2 minutes, stirring gently (they should float to the top). Using a slotted spoon, remove gnocchi from water and place in an oiled bowl. In a non-stick frying pan, heat 1 tbsp. of olive oil over medium heat. Add gnocchi, and brown on all sides. Add 1 tbsp. of rosemary leaves and butter. Cook for approximately 1 more minute (to heat the mushrooms). Garnish with freshly grated cheese. Since I already commented on your featured post I decided to take a look around. The minute I saw gnocchi I knew I had to stop and drool. Oh!! They are so good I could just make an entire meal out of them. I love how you seasoned them. It wouldn’t take me long to finish off an entire bowl. That was such a delicious recipe to make and EAT!! A fun time in the kitchen all the way around for sure. I love homemade gnocchi. I never tried making it with baked potatoes. I usually make gnocchi with leftovers cooked potatoes. Mushrooms are in season now, and I can’t wait to try this recipe. Looks absolutely delicious Gloria. 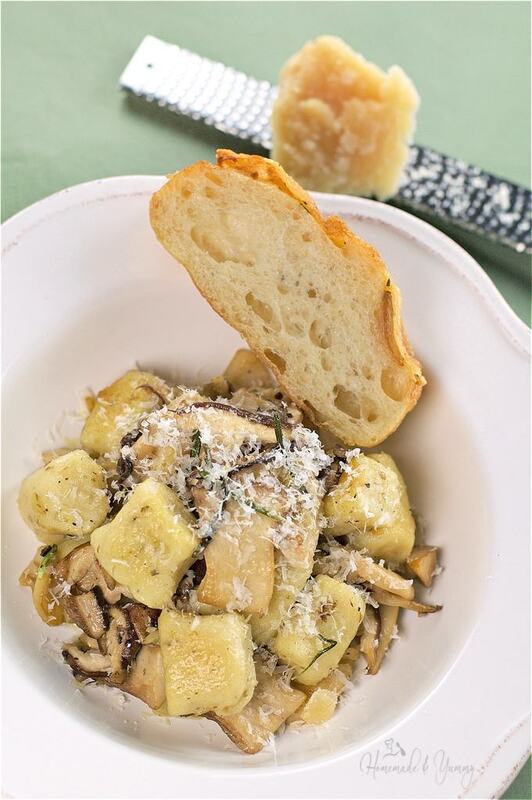 Love love love gnocchi and mushrooms! This combo is perfect! And so easy to make as well. Gnocchi is the best comfort food! I really need to make it more often! This looks great! Yes…and so easy to do as well. Hope you give it a try. It is easier than you think. Yummy! Love gnocchi, will have to give this one a go!! This was my first time…and it won’t be my last. 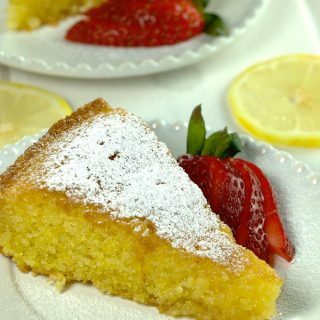 Totally easy and so delicious. I’ve never had gnocchi before. Although I’ve seen it and I always think it looks delicious. I also love how simple ingredients can come together to make something wonderful that’s my favorite part of cooking, the transformation! It is so much easier to make than you may think. Hope you give it a try. 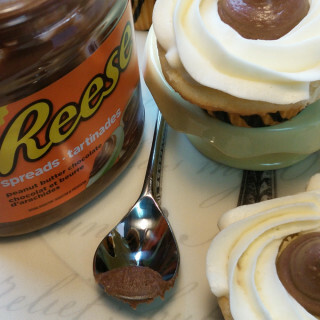 This really does look delectable. I love gnocchi. I keep telling myself to attempt gnocchi. The recipe seems really easy! I gotta try it out seriously. Your dish is making me so hungry! Looks delicious! Give them a try…they are easier than you think. Seriously they are easier than you think. This was my first time…and they turned out great. Give it a try and you will see. 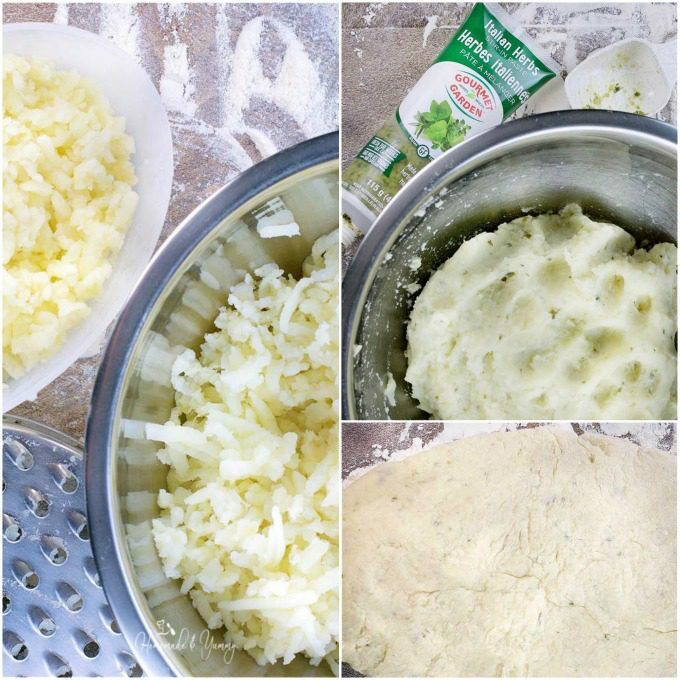 I’ve always wanted to try making gnocchi…this looks like a good recipe to try with! It is easier than you think. Hope you give it a try. Everything about your post makes me smile! I love the recipe and the telling of the deflated cake story! Its nice to know other people have oops moments too! OMG that was a moment (or a few) that I will never forget!! 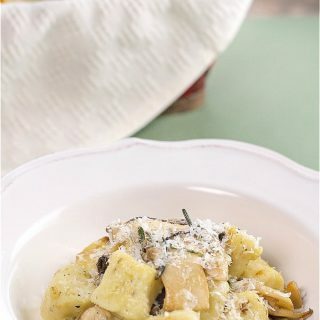 Gloria, these gnocchi look so delicious- mushrooms are my favorite! It is amazing how our grandmas could do so much so well despite the circumstances. My grandma was always making homemade pasta too and was a widow with 4 kids. But she still had the time. And Sunday dinners were always an event, no matter the Sunday. Yeah they certainly were remarkable ladies…if she was still here I know she could run circles around me!! Yum! Thank you for linking up with us at #HomeMattersParty .See you again next week. Hope you give it a try…enjoy!! 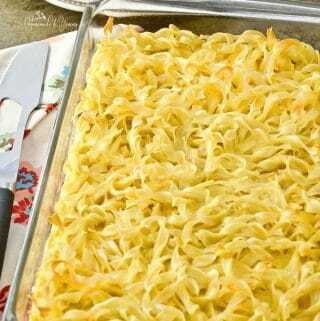 What a yummy comfort food and perfect for fall (or any time). I love that you did a homemade version. I am a notoriously not so good cook but you might just inspire this girl! It’s not as hard as you think…give it a try and see. This sounds so good! I’ve never made gnocchi, I think I might give it a try now! Thanks for the recipe. 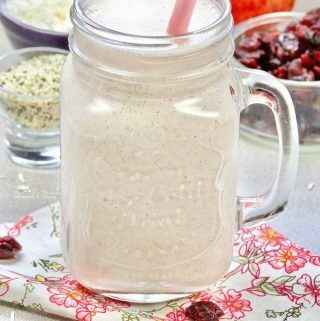 Looks delicious and fairly easy to make, i’ll have to give this a try! It is easy…give it a try and see. It is easier than you think…hope you give it a try. The deflating dessert was only one of many memorable moments from the night of the Great Murder Mystery dinner. It was the perfect storm of drunken shenanigans, pent-up emotions, completely shocking revelations and, then we played the game!!! An evening that will, perhaps, never be duplicated again but one that will live on forever in our memories, my Gloria! 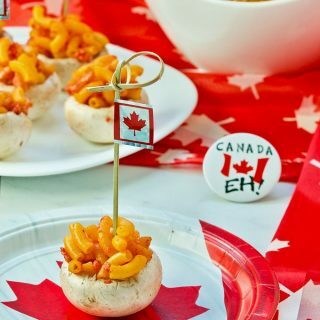 The gnocchi looks great, as does the evolution of your blog. Well done, in all regards. Thanks for the trip down Memory Lane. Oh Tom….I knew you would remember that night. It was a classic…one that will never be repeated. Probably the most memorable of all the Murder Mysteries I have hosted. This was my first time too…it was so easy..give it a try. It was so easy…and they are totally delicious. 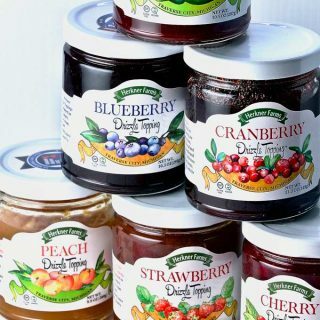 It is delicious…hope you give it a try. This looks terrific! My fiance and I love mushrooms! This would great to surprise him with! Hope you give it a try. It is so easy and delicious. Your recipe sounds so healthy and good! I can’t wait to try it! I love this dish, though I rarely think to make gnocchi at home. You’ve inspired me! HAHA…good that is what I like to hear. Holy cow! That looks delicious. I’m not a huge gnocchi fan, but I might try this. Looks like a perfect autumn dish. What a yummy dish. I like anything with mushrooms and this is something i would try. I like the recipes you share so much. Those sound like they would be similar…and they are fun. It would work with GF flour for sure. So much fun that murder mystery dinner sounds…is their an online portal to download cue cards and stuff, or do you make the mystery up on your own? Love Masterchef Australia and this pasta looks delicious. So sorry to hear that you dessert did not turn out as expected, but glad it tasted good nonetheless. As for the murder mystery…it was game you would purchase at the store. You may find something online…it would work for sure since it is just all printed material. Yes thank goodness the dessert at least tasted good. I have never attempted it again though!! Beautiful! I love gnocchi, but I’ve only made it once. Your recipe looks delicious! This was my first time…it was so easy…and they are totally delicious. Well how easy did you make that look! I laughed at your dinner party story, and now it’s time to make your gnocchi! I was surprised at just how easy it was too. 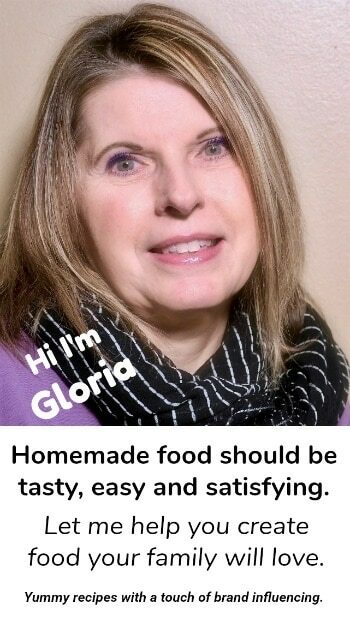 You have my mouthwatering Gloria!! My husband is going to love this (he’s a big pasta fan). Speaking of cooking failures, yes I’ve certainly had my fair share!! OMG I really think that was my epic for sure. I have never attempted that dessert again. Yummmm, I love gnocchi! I always saute it after boiling, it makes all the difference! This sounds like just my kind of meal. I’ve never tried to make the gnocchi myself, but you make me not as scared to do so. This sounds delicious! Give it a try and you will see just how easy it really is. I have never thought to make gnocchi but your recipe makes me want to try…and find someone to make it for me. This loves delicious and I love the whole scene you set to bring this post alive. My job is hosting a murder mystery and if this was served I would totally be there. Give it a try and you will see just how easy it is. Murder mystery dinners are fun for sure. My mother-in-law makes homemade gnocchi all the time, but only plain versions. It sure could use some spicing up like this! 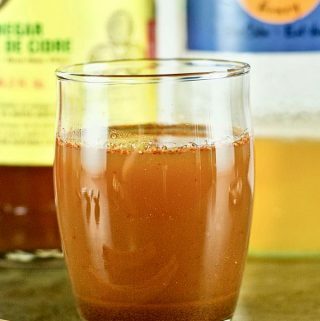 This is so easy and so delicious.